What an amazing event! 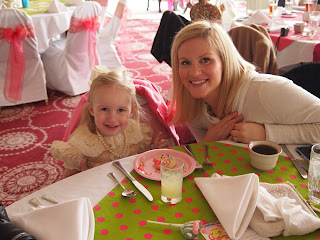 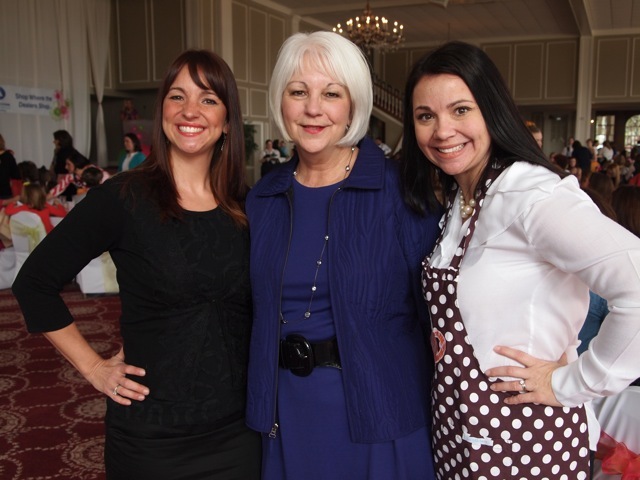 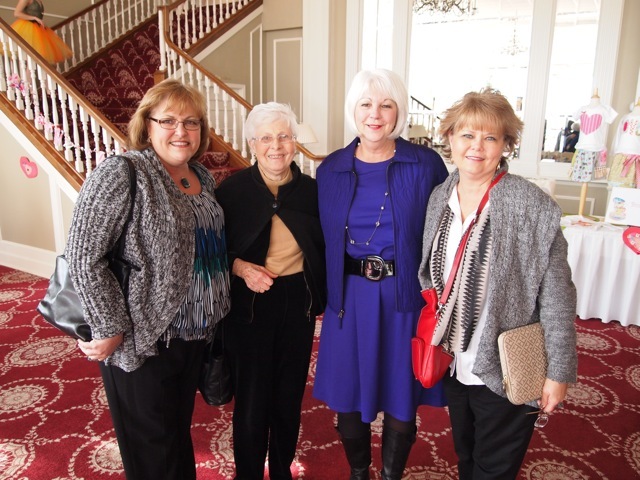 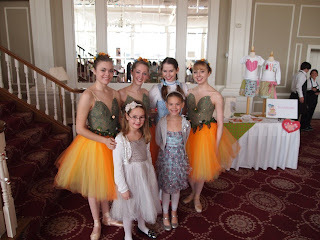 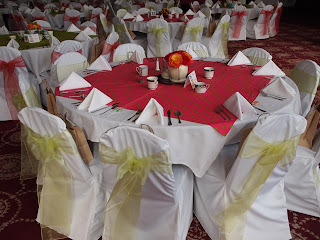 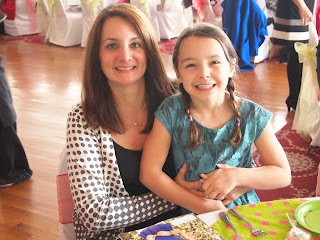 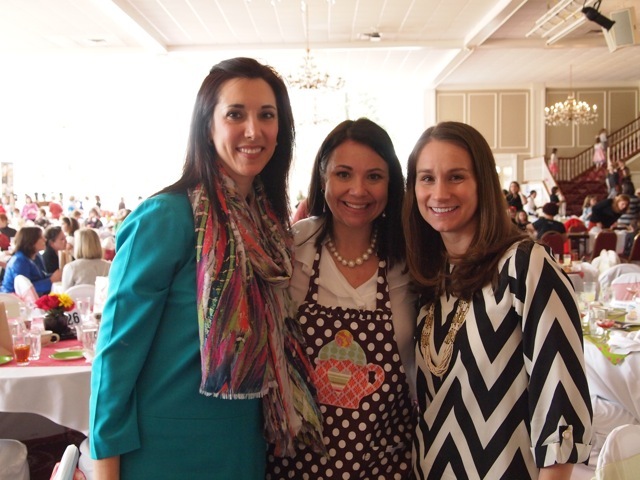 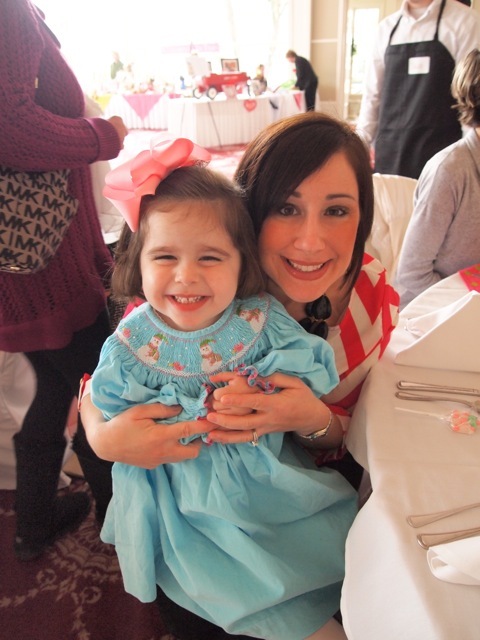 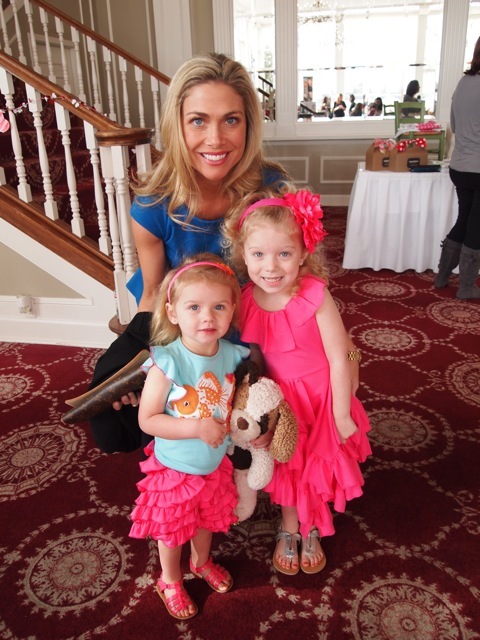 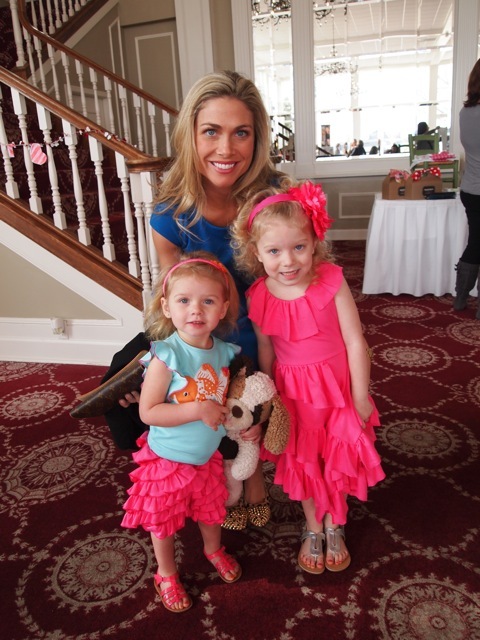 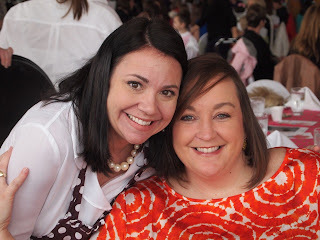 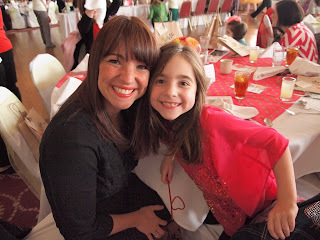 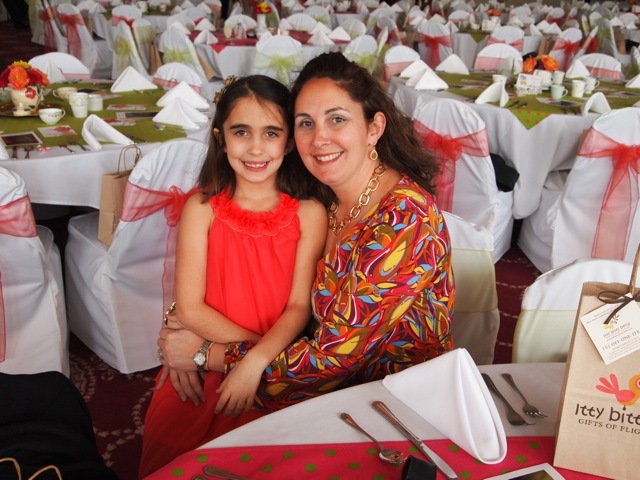 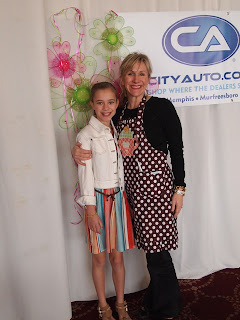 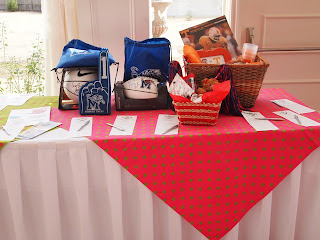 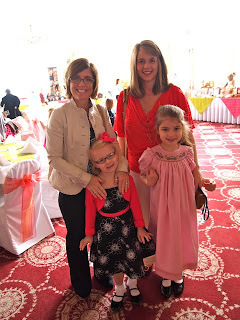 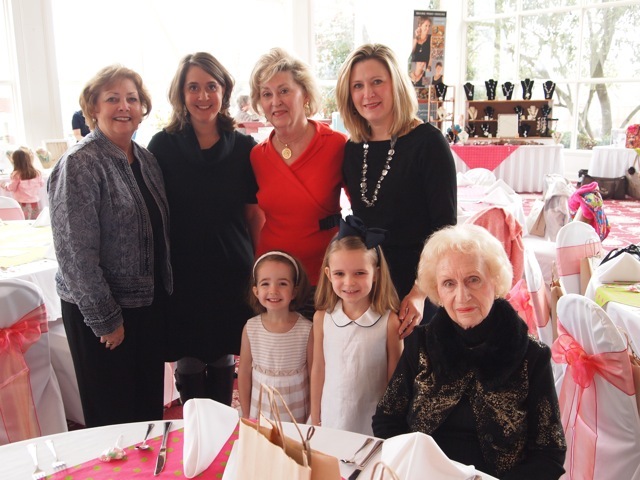 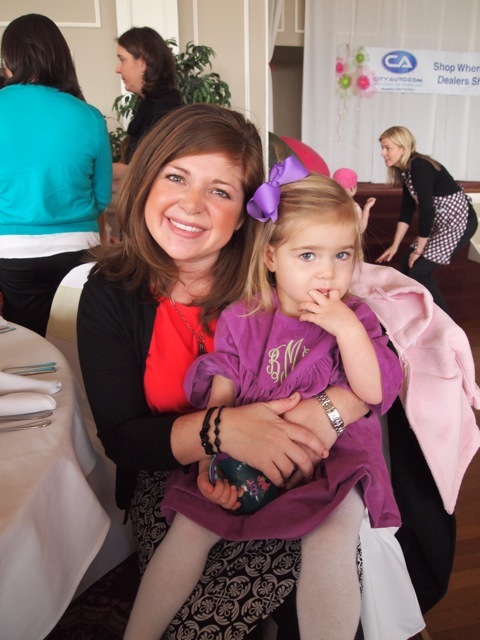 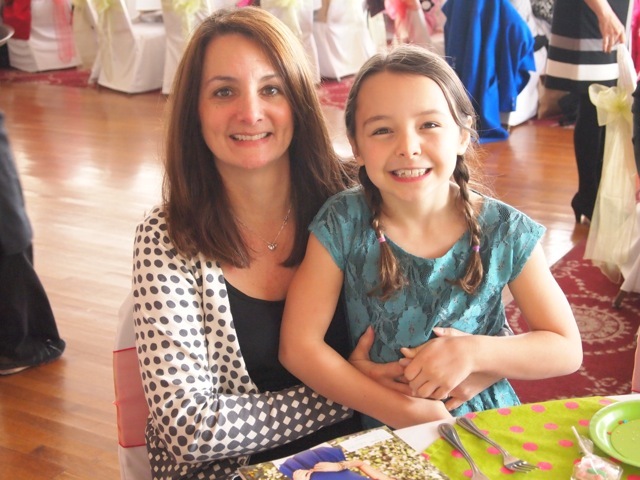 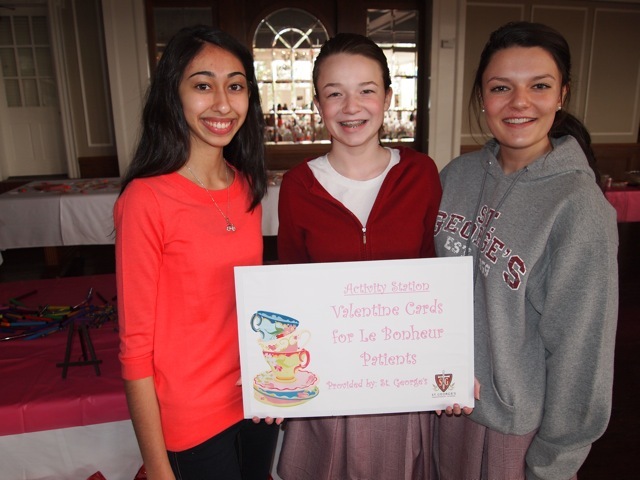 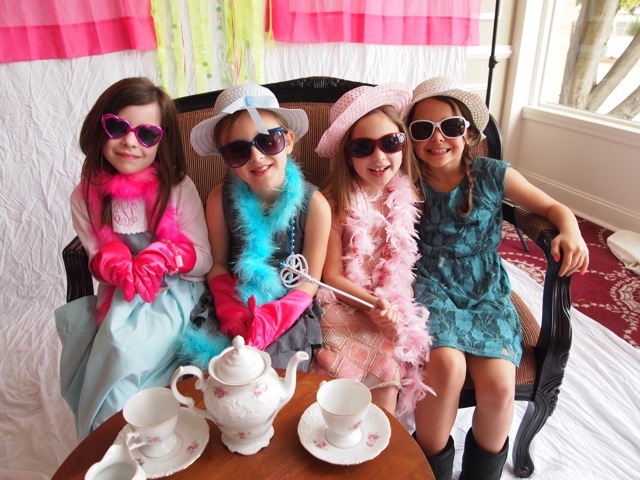 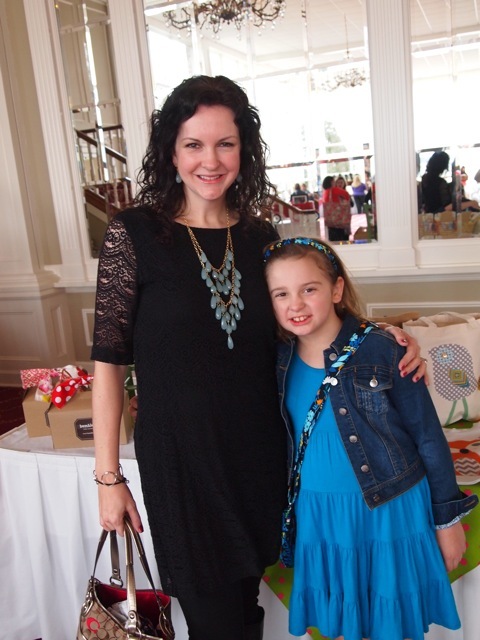 The 4th Annual GenerosiTEA Party for Le Bonheur was a HUGE success!!! 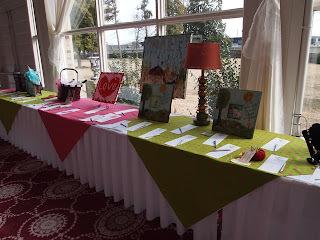 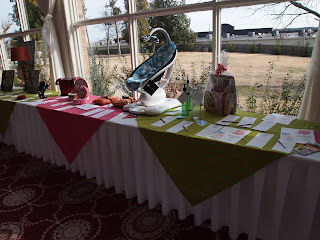 We raised more than $15,000 and played alongside 350 guests! 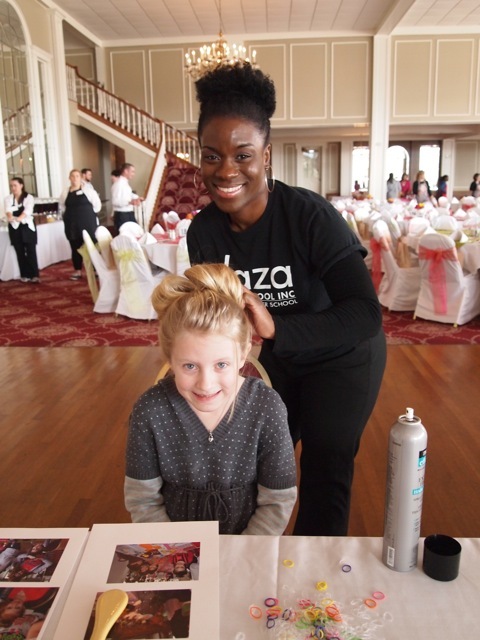 Thank you to everyone who came - we need every single one of you to make a difference to the children in our community! 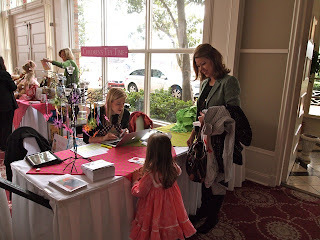 We welcome ANY feedback you have! 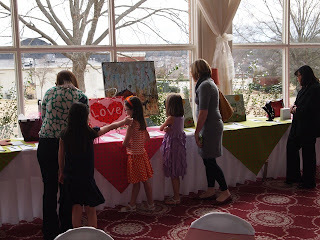 Please feel free to post a comment below to help us make next year even better! By the way, next year's event will be Saturday, February 1, 2014. 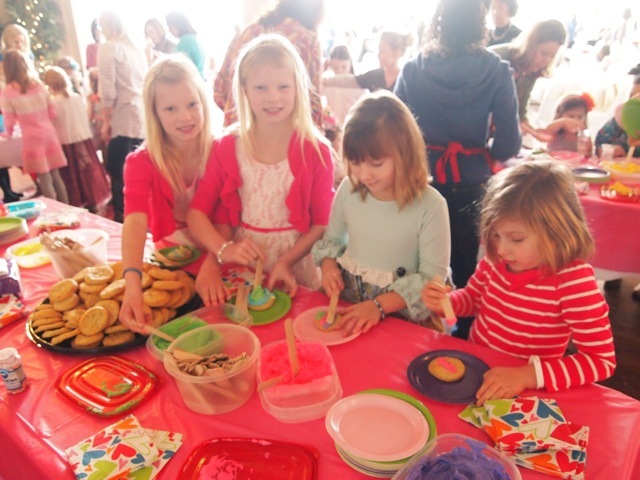 Mark your calendars and make this an annual tradition for your family! What a wonderful way to spend a morning with the girls and women you love and also know you are contributing to an amazing cause! We will also be posting opportunities to get MORE involved! 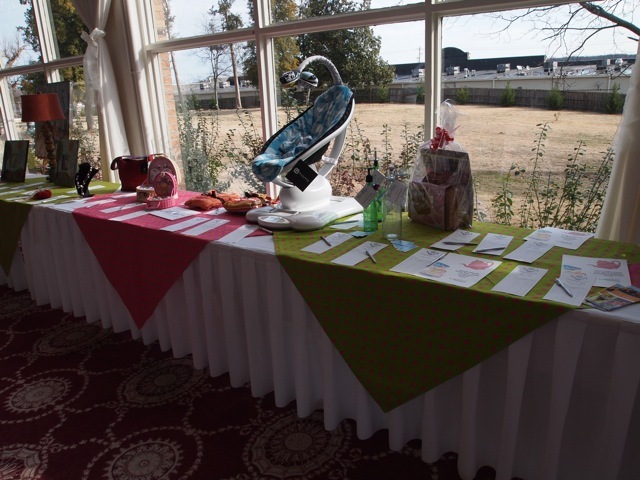 We have a variety of sponsorship opportunities. You may want to become a vendor, sponsor an activity station or a table or get creative and talk to us about what you would like to contribute! 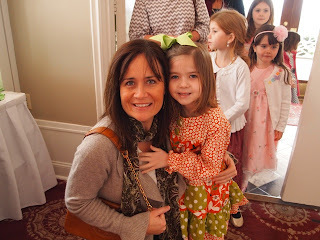 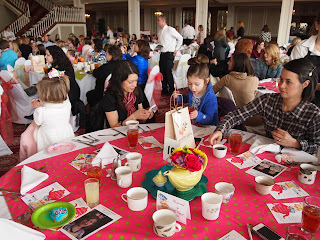 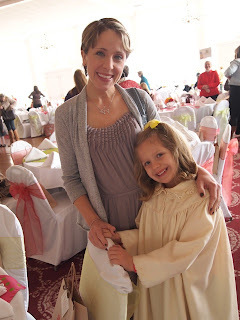 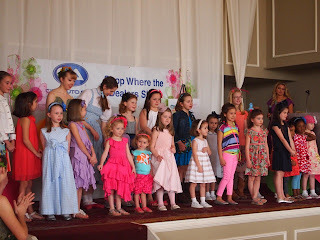 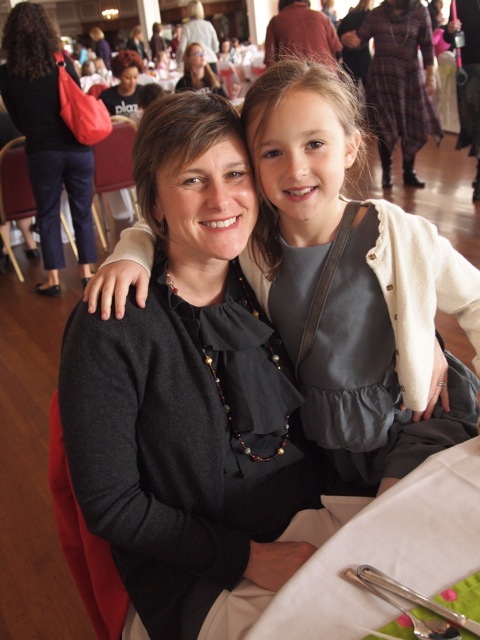 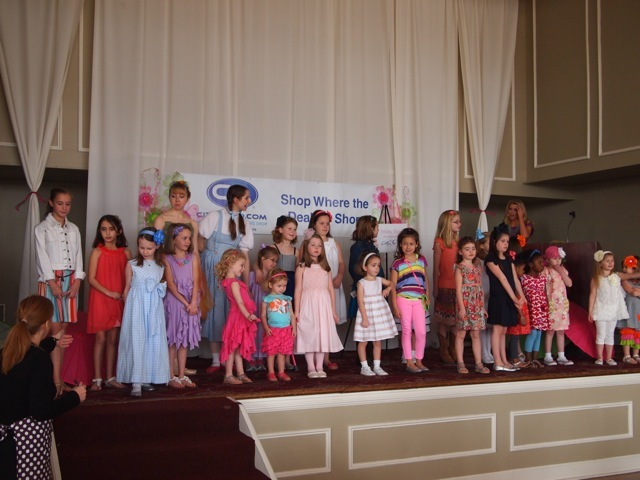 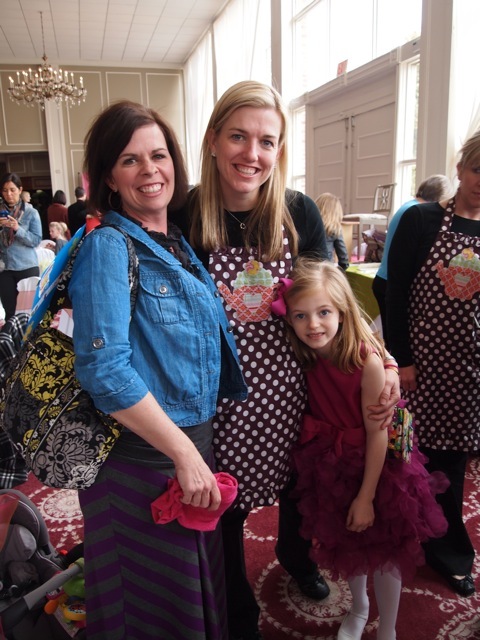 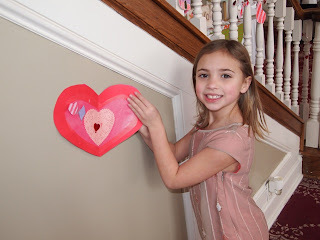 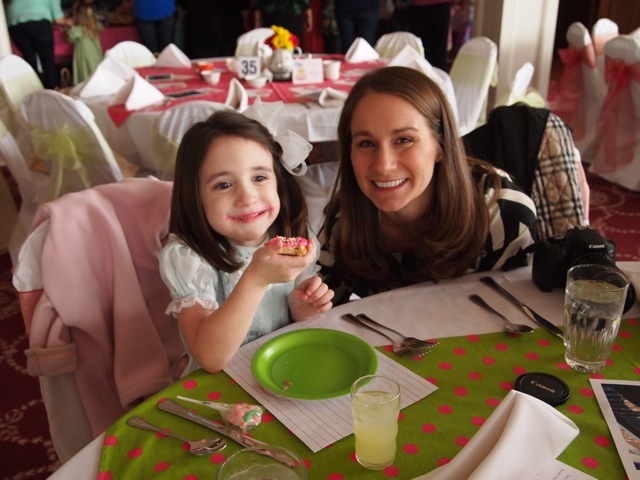 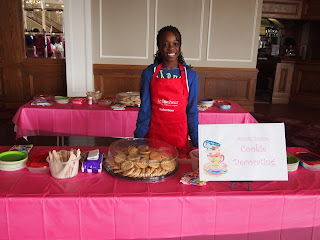 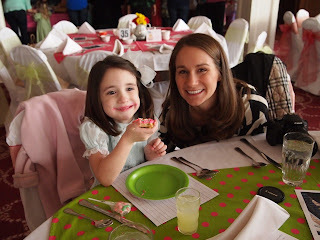 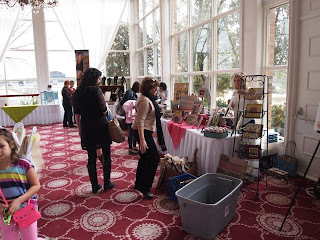 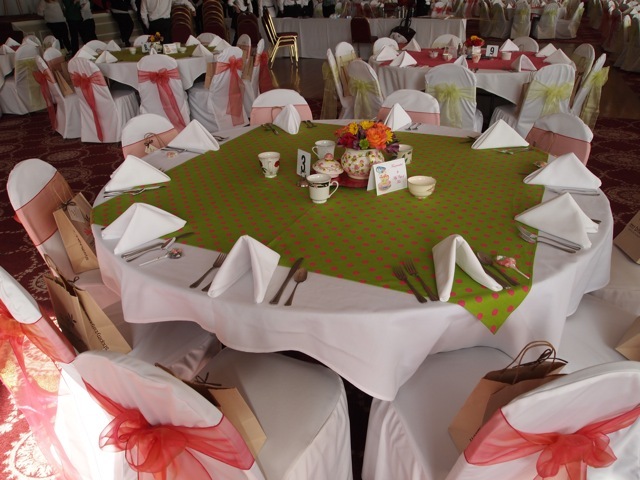 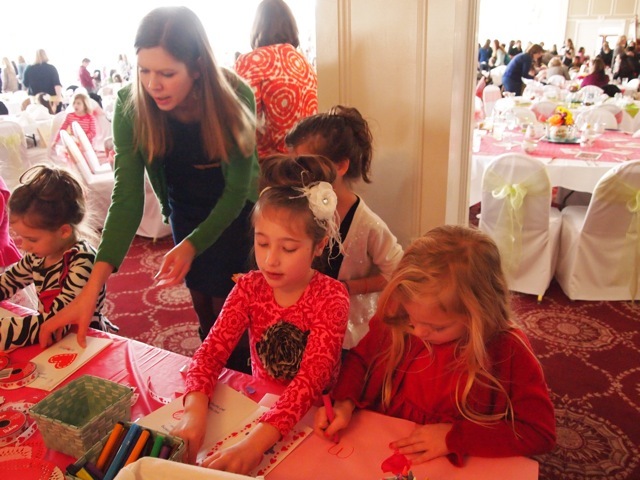 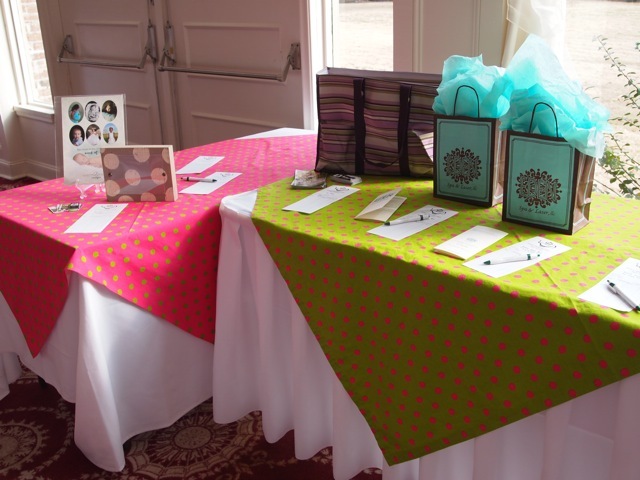 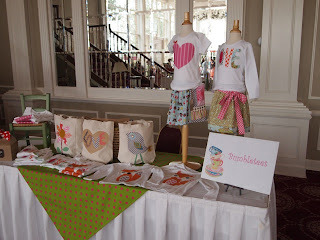 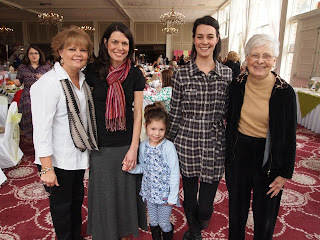 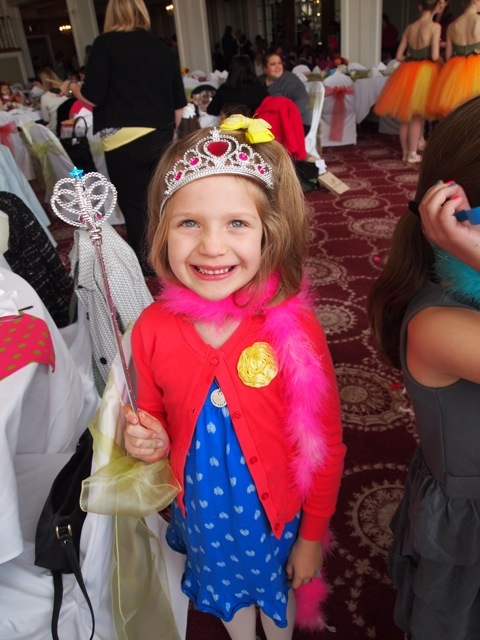 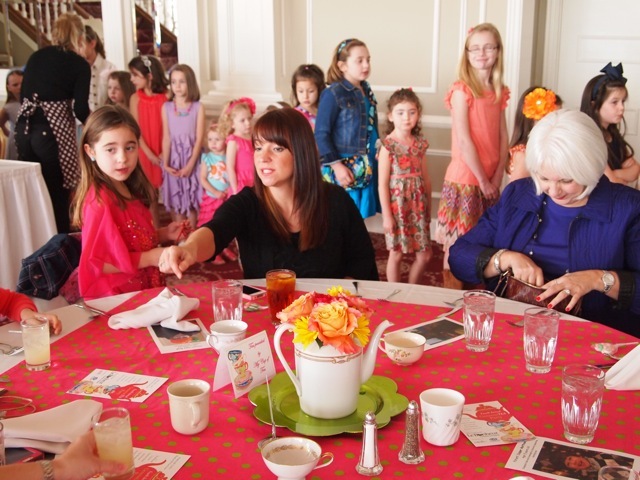 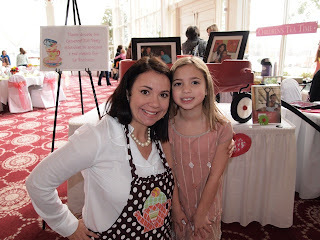 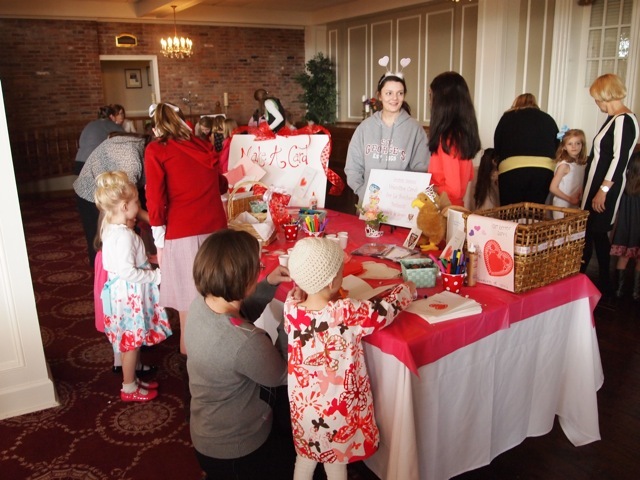 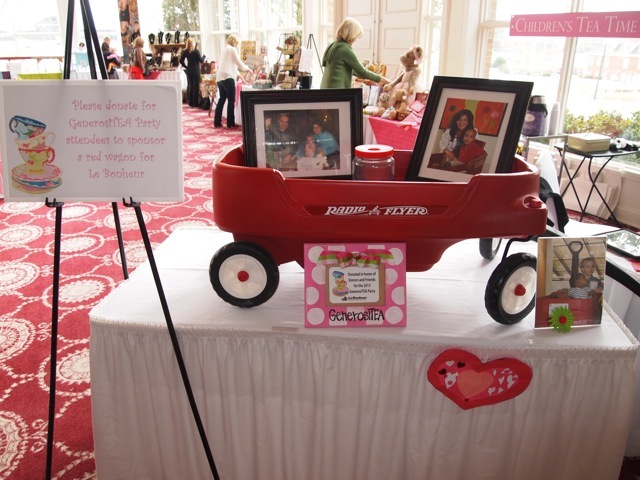 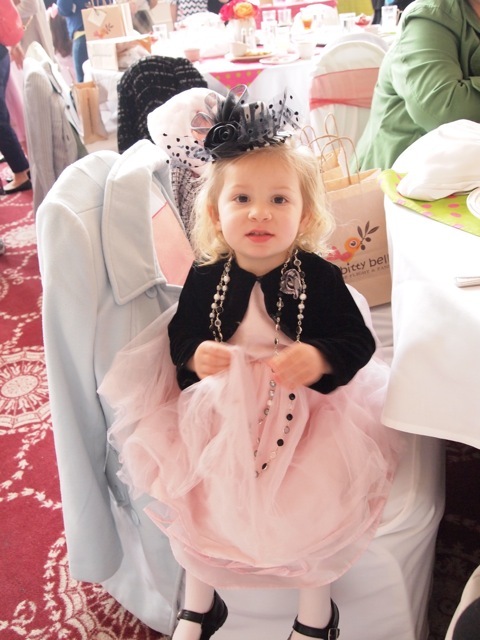 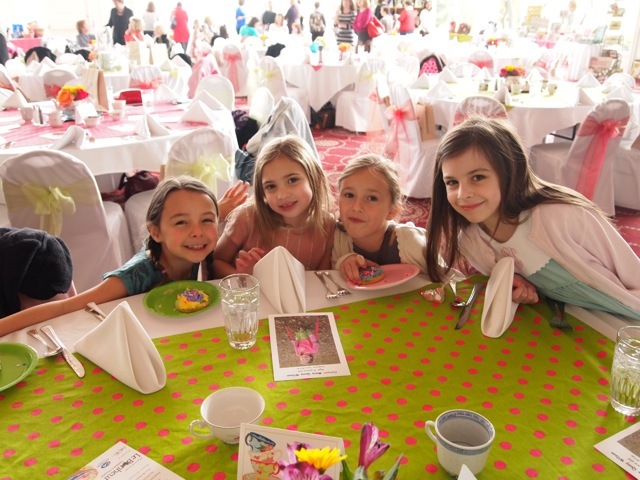 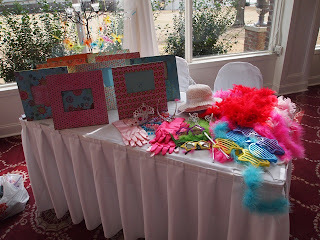 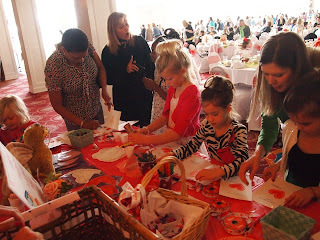 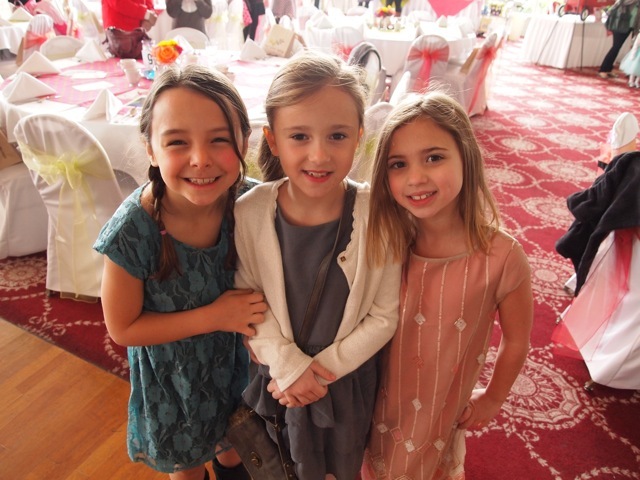 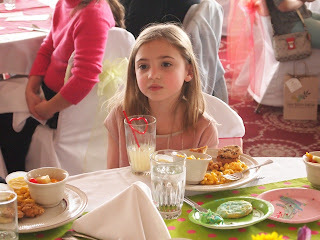 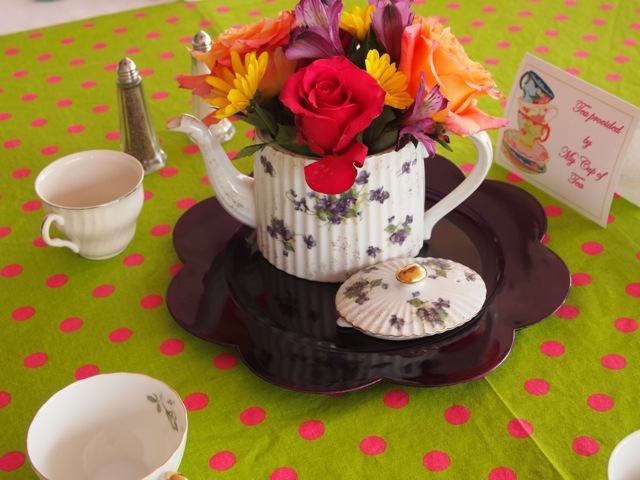 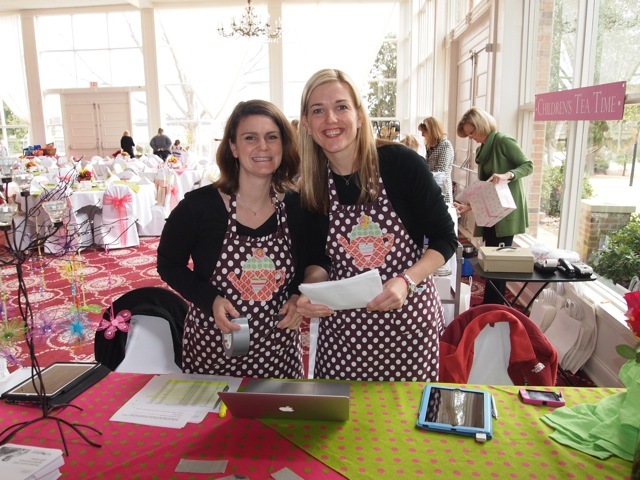 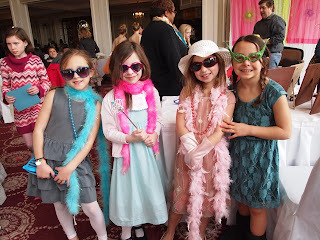 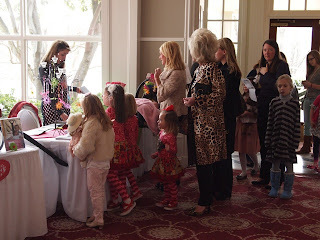 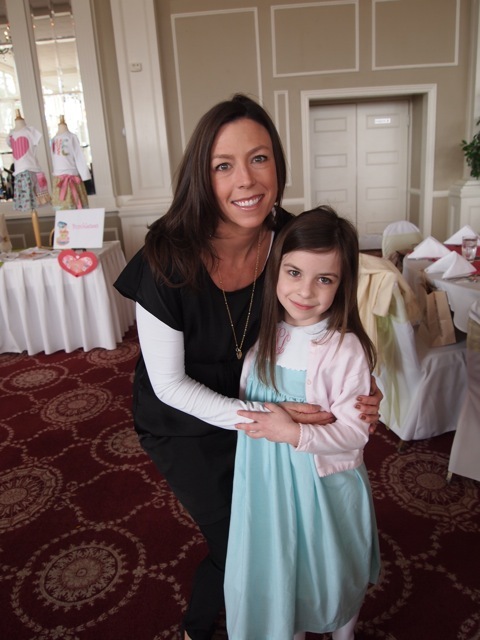 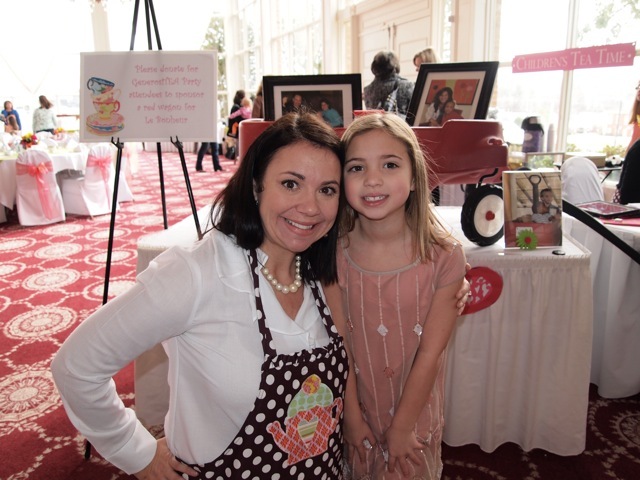 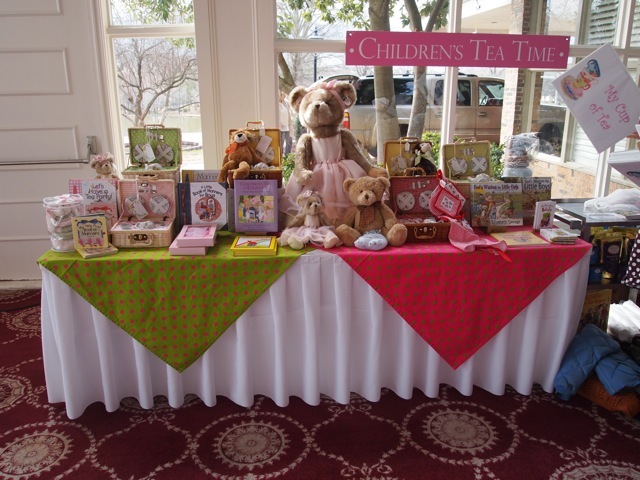 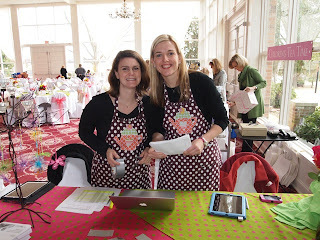 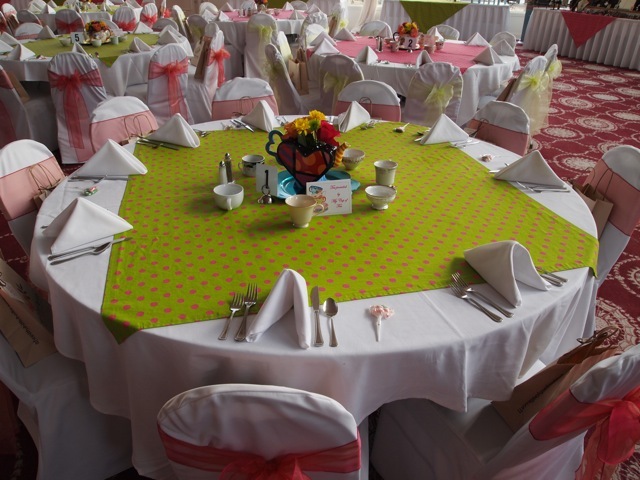 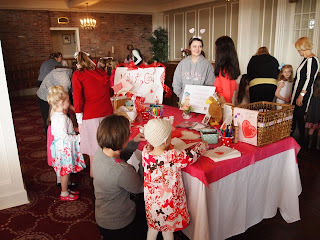 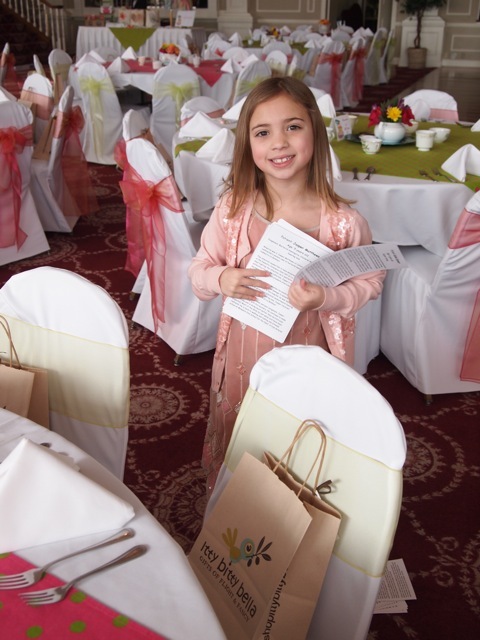 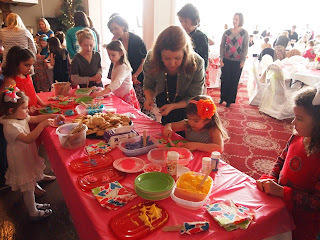 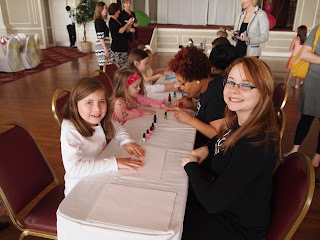 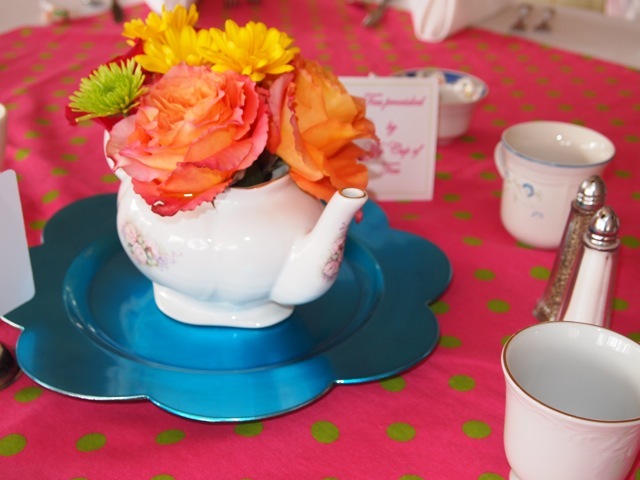 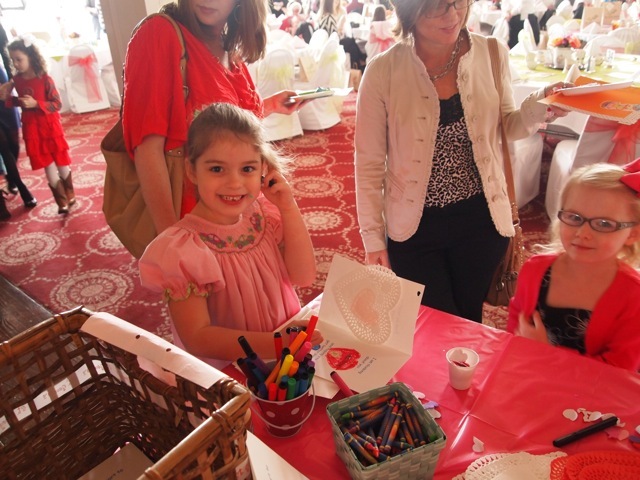 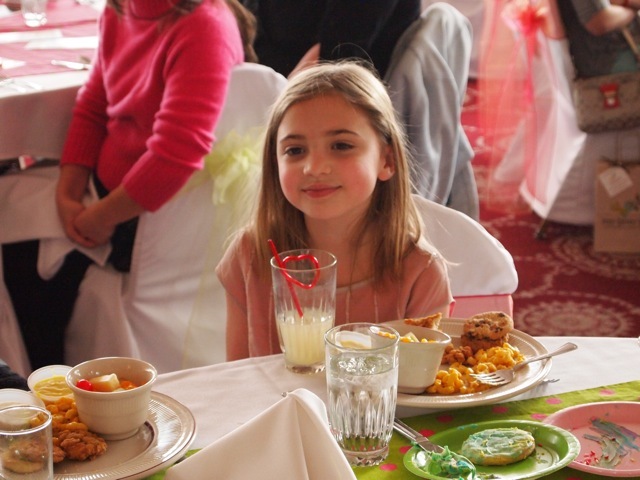 You can feel confident that every dollar we collect goes DIRECTLY back to the hospital -- EVERYTHING you saw at the tea party (other than lunch) was donated - even the event space! 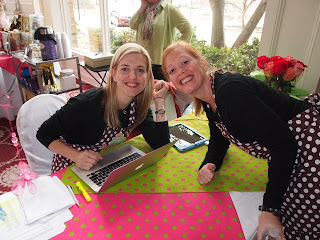 Email or leave us a comment about further involvement and we'd be happy to talk with you more! 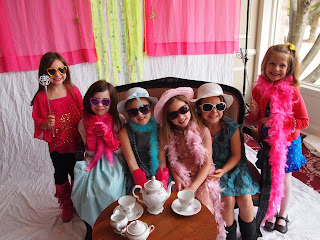 Below are some pictures we took! Enjoy! 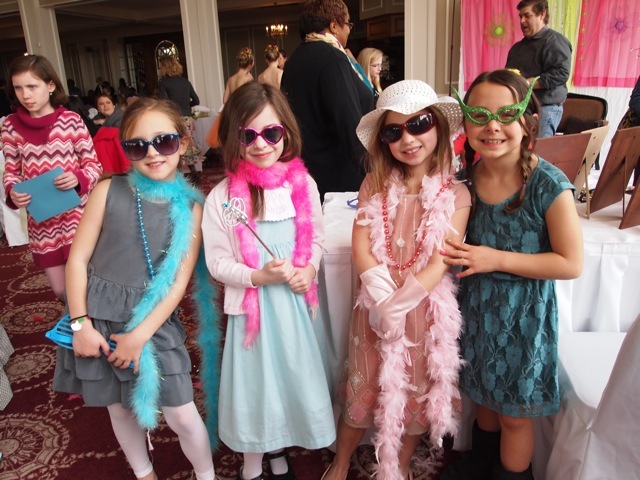 We look forward to seeing you again in 2014!